At the end of my last post we had reached 2005, so here is the 2nd installment of how I became a wedding dj/singer. 2005 Newly single and moved back in with my mum, in 2006 we had new neighbours move in – Ian and Roger. Little did I know how much they would change my life. They took me for nights out which often meant the gay scene. I have so many wonderful memories of night out with them because it felt like a fun,safe and welcoming environment. 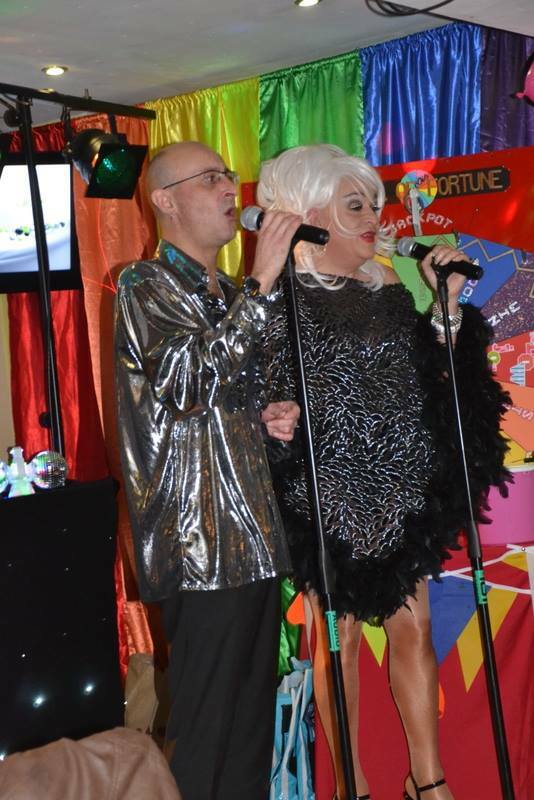 I ended up plucking up the courage to sing on karaoke hosted by their resident drag queen. I was so nervous my legs were shaking! I hadn’t sang on karaoke since I was 16 at the flag and whistle pub in town centre. compliments were flying in, the more I sang the more confident I became. I loved it. Considering the lessons I learnt from my dad just being a dreamer and how short life was, I decided to get some singing lessons, learning techniques from breathing, projection scales etc. It rapidly became my favorite time of the week. After about 6 months a showcase was arranged for all the students. jules the teacher informed me that night that I was one of her top 3 singers – talk about pressure!! I loss track of exact dates from here on in so forgive me. 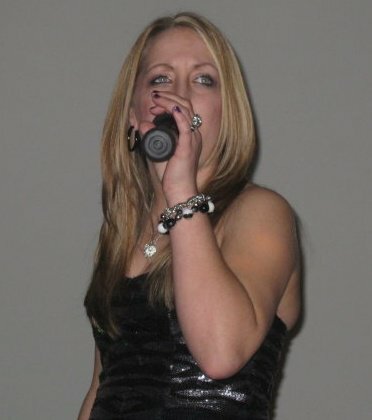 It wasn’t long after I became an educated singer I became brave and went for my first local singing competition – The Y factor! I believe I finish the competition in 4th place.